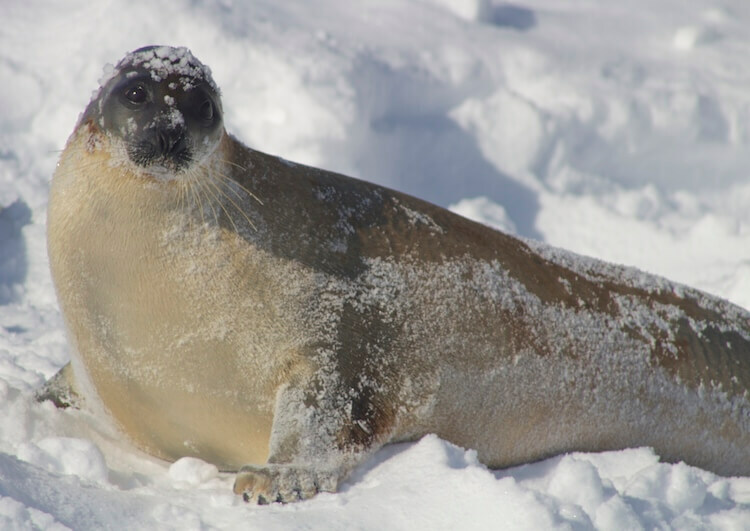 When designing for low temperature sealing, the first step is to define the temperature range that the seal will be operating in. 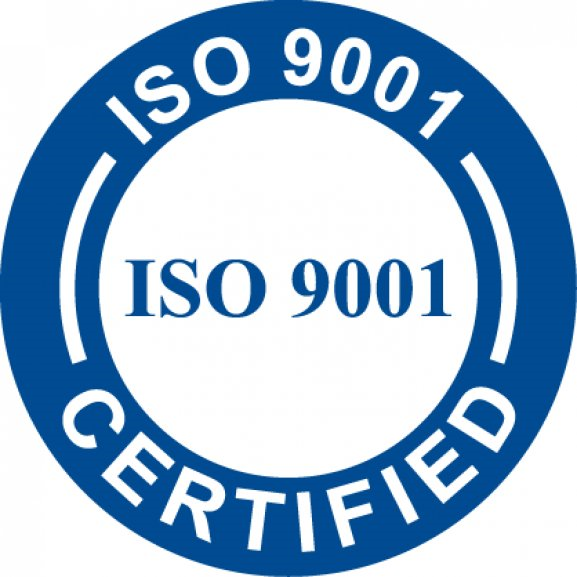 We typically define cryogenic as seals operating below -65 Fahrenheit. We pick this point because we currently have elastomers that have a usable TR10 value at this temperature. When designing at this level — with high temperatures around 300 Fahrenheit — an understanding of what level of leakage control is required on the low temp end. Seals that operate in aircrafts must function within this range. However, there may be an allowable leakage rate which allows for reduced drag. When requiring zero leak, the drag in the system is often increased to support some elastomeric contact with a dynamic surface. In the case of static seals, elastomers span this range although increased squeeze may be necessary. Eclipse Engineering routinely designs in the range indicated above. While -65 Fahrenheit is extreme cold, we don’t consider this cryogenic. Liquid nitrogen at -320° Fahrenheit (-195°Celsius), requires special hardware and seal material consideration. To begin, we often find ourselves sealing with no lubricant in dynamic applications. To improve sealability, a better-than-average surface finish is required. Surface finish often holds lubricity. But without this, a smooth finish reduces friction, improves life, lowers drag, and improves sealability. 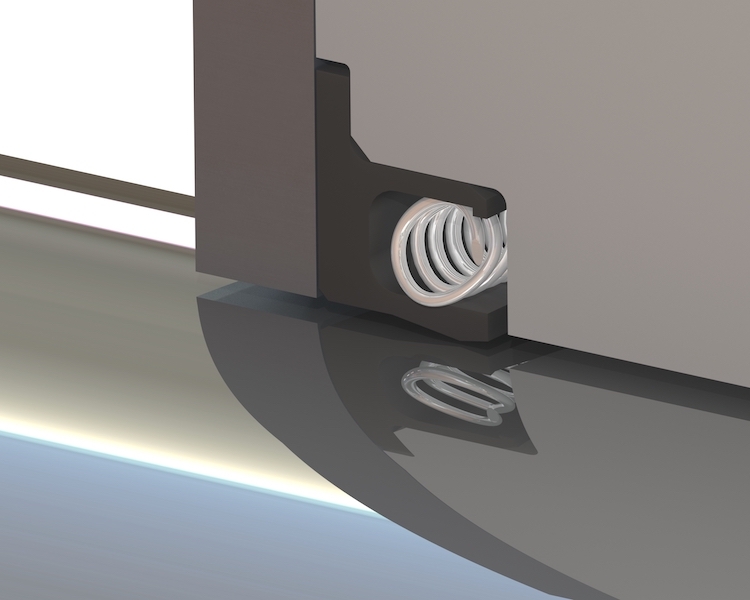 Static seals are often required to have leak rates approaching zero; meaning hardware considerations and surface can be even more important. This may mean polishing the groove, which in some applications can be very challenging. The next criteria are the seal materials. Elastomeric materials lose their flexibility at these extreme temperatures, and so we rely on polymer type materials to bridge the gap. When we experience temperatures below -180° Fahrenheit ( -195° Celsius), we begin to move away from basic PTFE to modified fluoropolymers such as PCTFE, known for operating down to -460 Fahrenheit. We try to keep fillers from very little to none. (Fillers extend wear life of these polymers). These materials require some kind of spring force to activate them, as they have very poor memory. They also require an energizer to force them in contact with the mating surfaces. Propper material selection is only a partial resolution to maintaining a seal, as special cross section designs are necessary to reduce the amount of force required to move the material at these extreme temperatures. When you consider the pressures we may be sealing, back up rings also become necessary if the cross sections become too narrow. 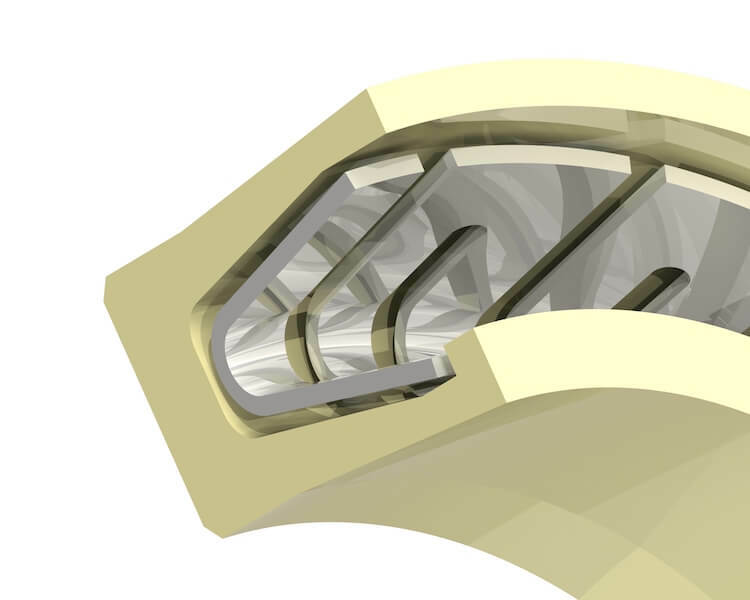 We typically design these cross sections around a spring that forces the seal in conformance with the hardware. Special consideration is given to the spring material — not just for chemical compatibility, but also tensile strength which provides the forces to push the seal material out. 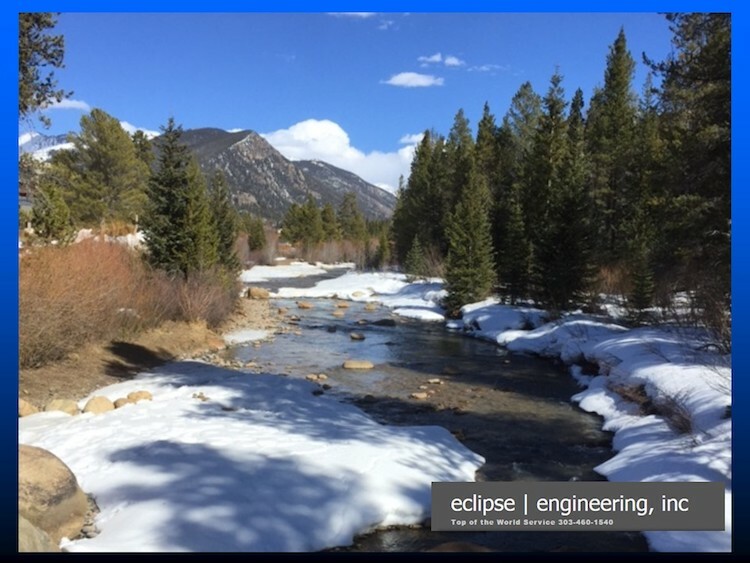 Eclipse Engineering designs with a variety of spring types such as cantilever, canted coil, helical, and raco. We also design in a variety of materials such as various grades of stainless, hastelloy, elgiloy, and inconel. These materials and spring types allow us a great deal of flexibility in conforming to a customer’s hardware envelope. A final consideration is the machined surface finish of the seal jacket material. Eclipse Engineering has developed a process of “super finishing” our polymer materials to allow them to seal on installation. We have found that many of these cryogenic applications typically don’t have high amount of dynamic motion, so break in may not be possible. Super finish allows the seals to have the best chance of sealing right out of the box. Some typical applications in cryogenic applications include liquid oxygen or nitrogen valving. If we need to meter flow, the effects of friction become a very relevant factor, as customers often have limited space and limited force to open and close valves. Eclipse has the ability to estimate friction forces knowing the spring rates and the coefficient of friction of the materials we seal with. Having all these pieces in place insures we perform well in these extreme conditions. Normally, we are required to seal from 70° Fahrenheit down to these cryogenic temperatures, but sometimes we must extend to range to 100s of degrees Fahrenheit. Special consideration must be given to how much spring force we can apply, as too much can cause cold flow of the polymer, rendering the seal inoperative when it returns to cold temperatures. Sealing cryogenics is a balancing act of many factors such as spring force, surface finish, friction and allowable leakage.